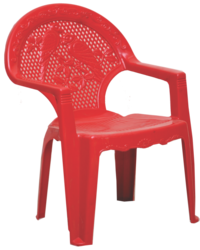 As a trust worthy organization of this domain, we are committed to offer our clients a superior quality assortment of Kids Plastic Chair. 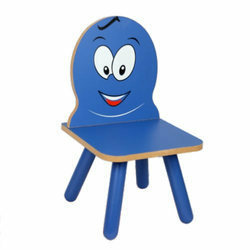 We are the leading establishments offering a widespread array of Baby Fancy Table Chair Big. Color: Green, Blue, Yellow, etc.